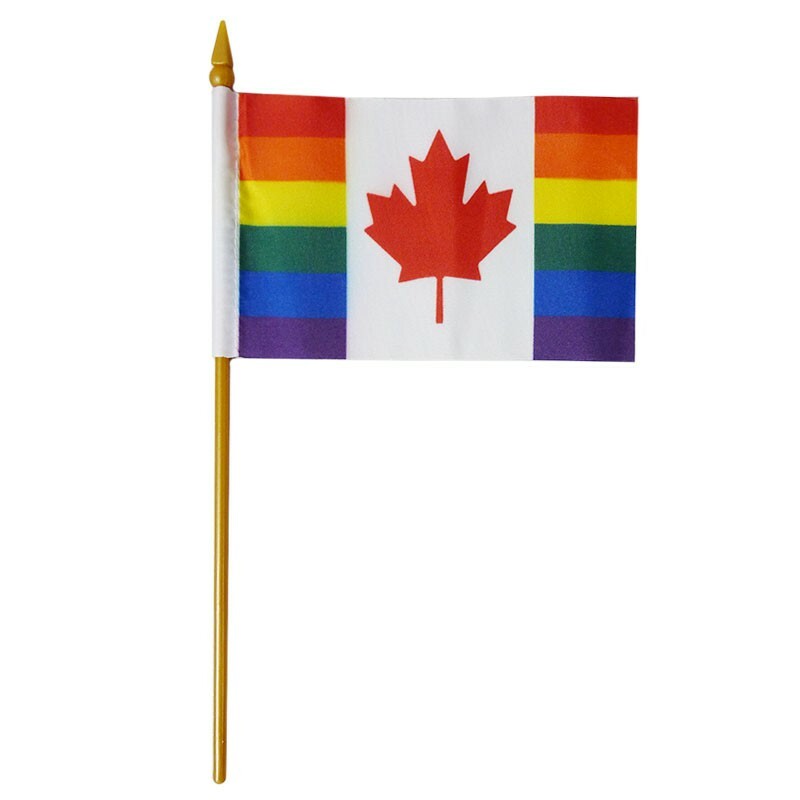 Order Canada Pride Flags (also known as Canada Gay and Lesbian Flags) from The Flag Shop. For quantity discounts, please visit this page to order 4" x 6" Canada pride paper stick flags. Thank you.